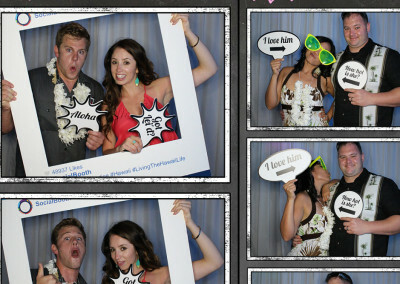 Social Booth of Kona provides photo booth rental and event photography services in Kona and throughout the Big Island. 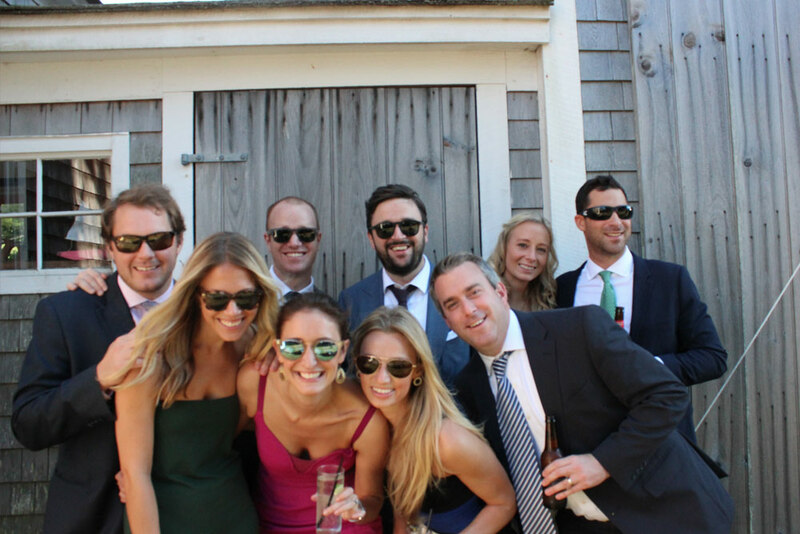 Social Booth delivers the latest in photo booth technology and beautiful-modern open-air-design photo booths that can fit in any event no matter how casual or formal. 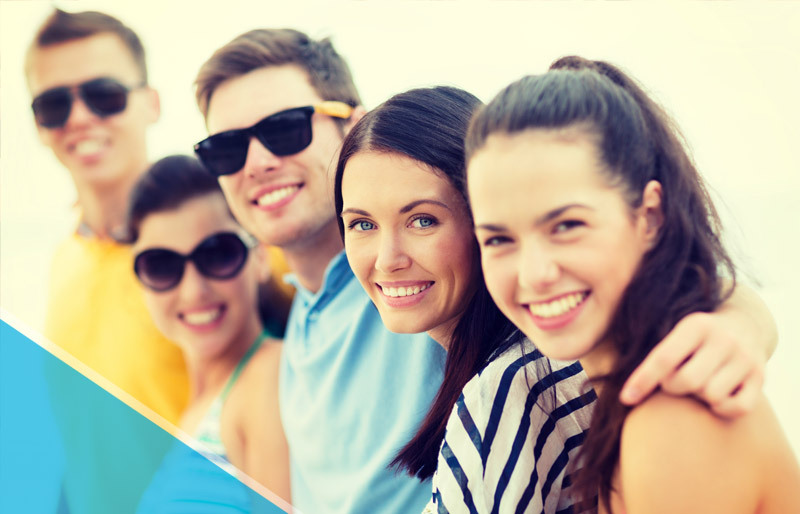 Social Booth of Kona sets itself apart from other photo booth rental providers with our transparent & affordable pricing, the professional manner with which we operate, and the exceptional customer service delivered by our team. 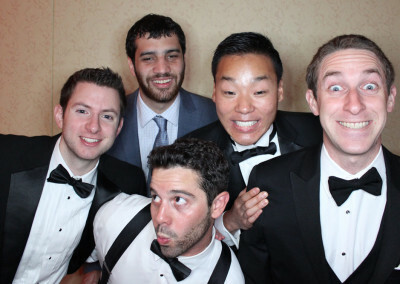 Make your event a hit, with a photo booth provided by & operated by Social Booth of Kona! 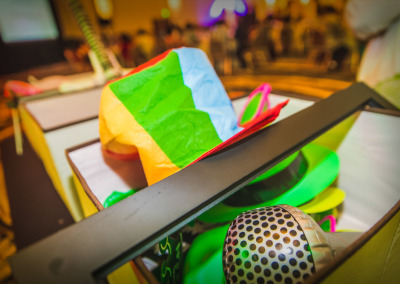 Based out of the Waikoloa Beach Marriott Resort & Spa, Social Booth of Kona is ideally situated to service events at all of the Big Island’s most popular event venues. 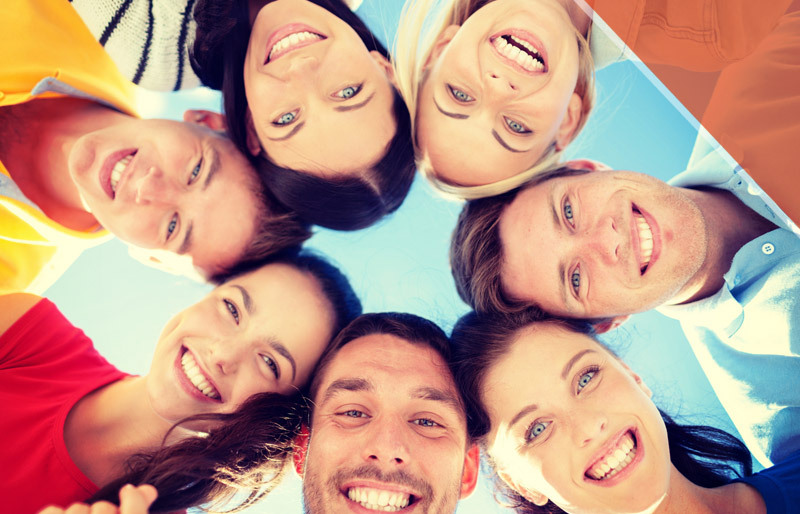 Social Booth of Kona provides photo booth rentals and event photography services for events of all types including weddings, birthday parties, bar mitzvahs, bat mitzvahs, holiday parties, and corporate events. We can provide service coverage to all populated areas of the island. 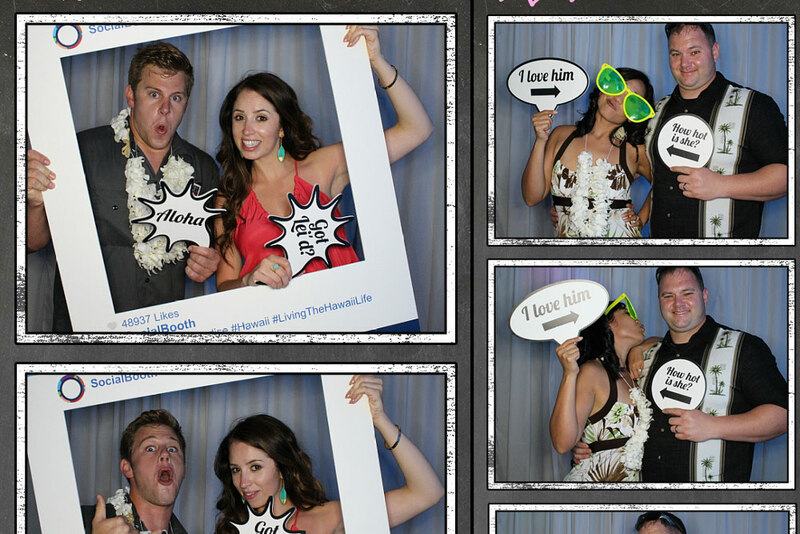 Social Booth of Kona provides photo booth rentals for all of the Hawaii’s Big Island. Our team of professional photographers, photo booth attendants, and managers will all work together to make your event exceptional, for you and your guests. 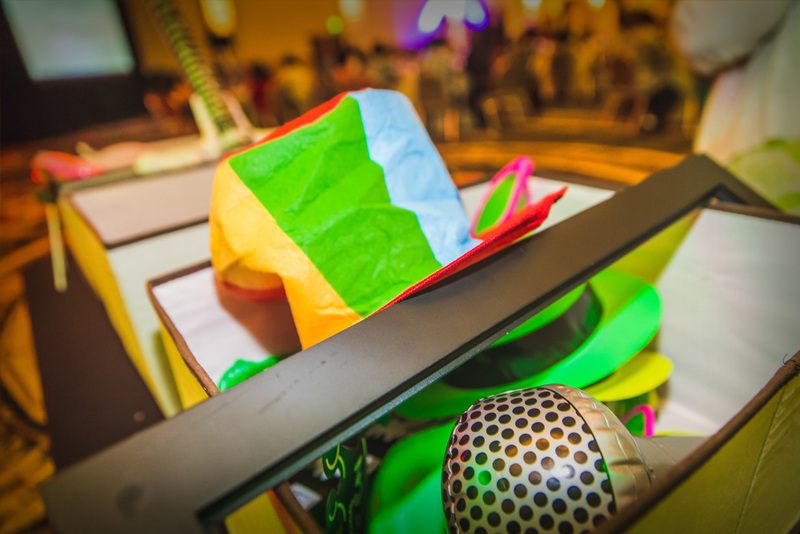 Social Booth of Kona provides a range of photo booth and photography services and can customize the setup based on the needs of your event. 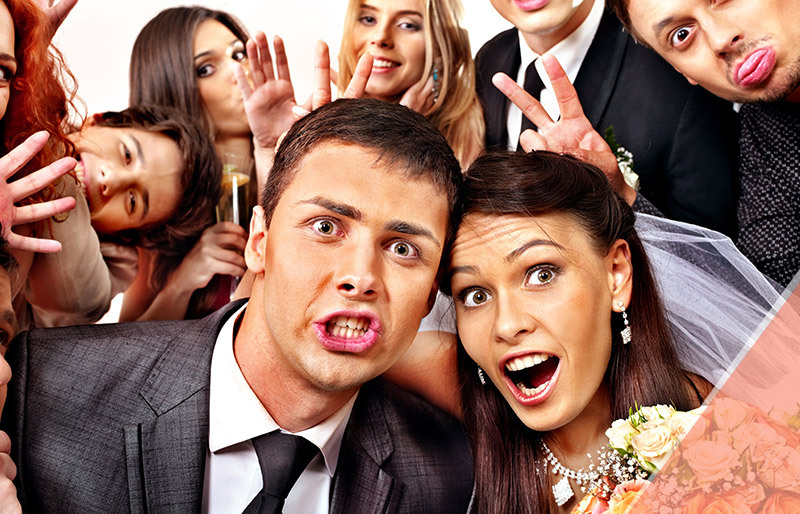 Photo booth rentals are terrific additions to events of all types, including: weddings, birthday parties, holiday parties, and corporate events. 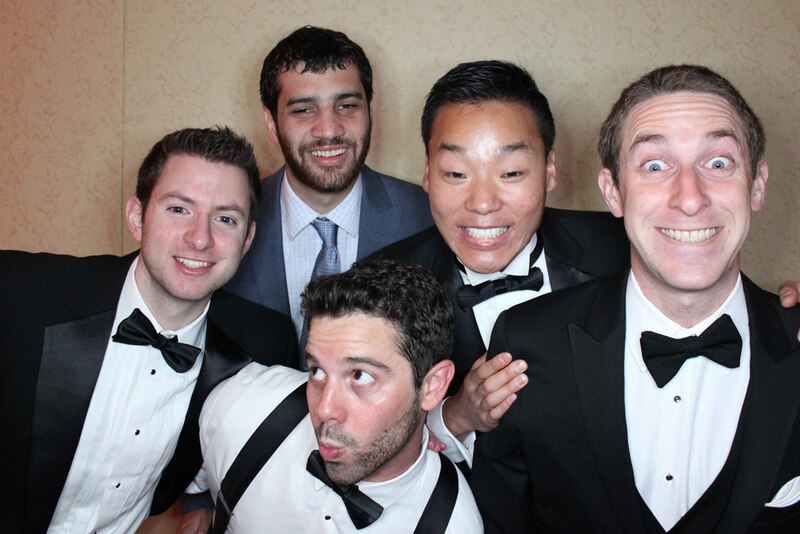 Add some classic fun to your event, with the traditional photo booth feature & a modern photo booth experience. Our beautiful, modern, open-air photo booths include the tradition photo booth feature, which will allow your guests to take photos and automatically print out photo strips. The photo strips are customized with your name and/or logo and will be printed instantly. Additionally, you will receive a digital copy of all photos taken during the event. NEW FEATURE! Add to the fun and entertainment of your event with the Instagram photo booth. Millions of people across the county use Instagram every day, and you can bet a number of your guests are avid Instagram users. The Instagram photo booth feature allows your guests to take photos on your phone, share them on Instagram, and have them automatically print at our photo booth. The attendant will set their photo on display for the guest to pick up at their convenience. At the end of the event you will receive a digital copy of all images shared using your event’s hashtag. Add some more fun with our video booth feature. Social Booth’s video booths allow your guests to take photos and videos. 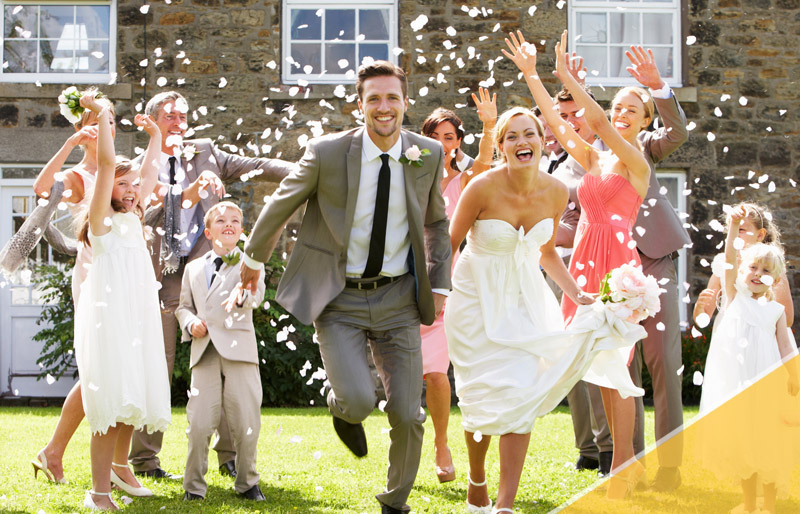 The video feature will allow your guests to record short video clips; congratulating the happy couple, saying happy birthday, or wishing a wonderful new year, or just acting crazy. After the video is recorded, your guests will also have the option to share the video via their favorite social media program. At the end of the event, you will receive a copy of all the video clips recorded during the event. With our Green Screen photo booth feature you can inject even more fun into your guests’ photo booth experience, and add some unique personality to your event. Before the event you will select what backdrop you want to insert your guests into. The green screen photo booth is a lot of fun, and is most popular with birthday parties and holiday parties. With the Step & Repeat photo booth setup from Social Booth of Kona, you will make your guests feel like stars walking down the red carpet. The lights, the cameras, the energy will all add to the fun and entertainment of your event. Social Booth can help you take it a step further with a custom produced backdrop for your event. 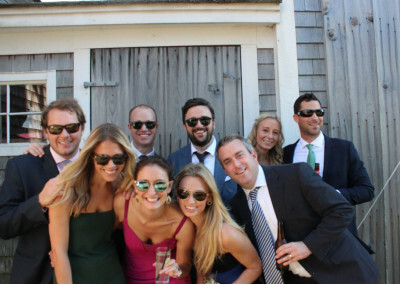 Social Booth of Kona provides more than just photo booth rental services. Our team includes professional portrait and event photographers, and we specialize in unique candid event photography. For more information, please contact us today.